Welcome to Pansare Nursery Manufacturer & Exporter of Fruit Plantation & Gardening Tools The company was established in 1976 at Pune. We have received Best Farming, Shetinishtha Shetakari, Rashtriya Chemicals & Fertilizers Award. Excellent logistics, cost effective prices & customized packaging make us stand apart from also-rans. 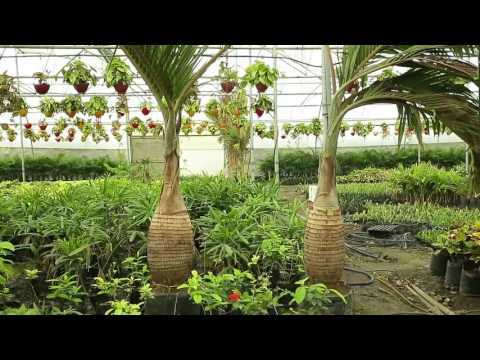 We offer a wide array of Tree, Forest Plantations, Tree Pots & Flowering Plants. Our Ornamental & Indoor Plants are extremely reliable. Garden Knives, Hedge Shears & Pruning Secateurs offered by us are best in the industry. We also offer Garden Scissors, Loppers & Tools that are available at industry leading prices. Our Purning Saws, Garden Rakes & Spades are in huge demand across the global markets. Along with that we provide Avinue Plants, Climers & Cripers that are a class apart. Pansare Nursery, established in the year 1976. 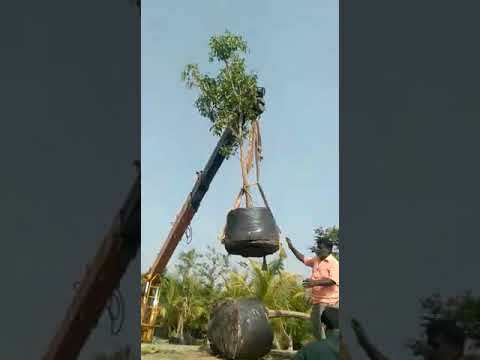 We are engaged in Exporting and Supplying different saplings like Fruits Plantations, Tree Plantations, Tree Pots, Flowering Plants, Ornamental Plants, Indoor plants, Palm Tree, Garden Knives, Hedge Shear, Pruning Secateurs, Garden Scissor, Garden Loppers, Garden Tools, Pruning Saw, Garden Rakes, Garden Spades and Gardening Khurpa. We are humble in beginning a nursery followed by production of Fruits Plantations, Tree Plantations, Forest Plantation etc.